Kent Walker, the company's general counsel and senior vice president of global affairs, made it clear that Google — unlike Amazon and Microsoft — will not sell a face recognition product until the technology's potential for abuse is addressed. Amazon, for instance, has come under fire for selling its Rekognition software to law enforcement groups, and civil rights groups as well as its own investors and employees have urged the company to stop providing its facial recognition technology to police. Amazon marketed its facial recognition tools to Orlando’s police department, providing tens of thousands of dollars of technology to the city at no cost, and shielding the Rekognition pilot with a mutual nondisclosure agreement that kept its details out of the public eye. The official statement read in part: “the City of Orlando will continue to test Amazon Rekognition facial recognition software to determine if this technology could reliably identify specific individuals as they come within view of specific cameras.” The documents obtained by Buzzfeed provide a look behind the curtain at communications between the company and the police department, as Orlando’s test pilot was thrust into the national spotlight. 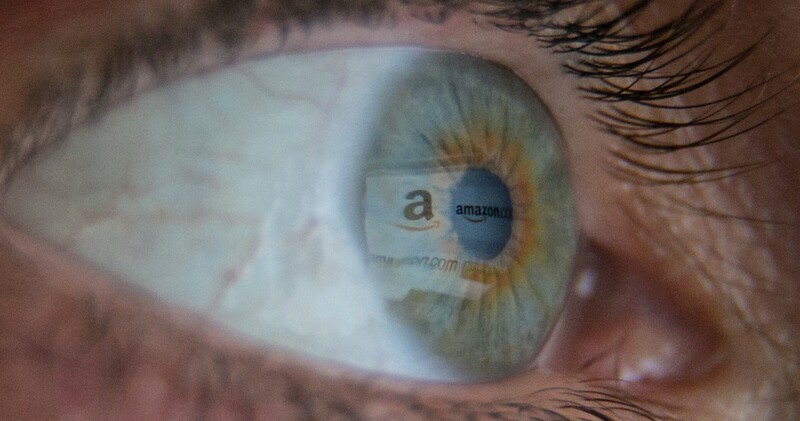 The documents, obtained by BuzzFeed News via a Freedom of Information request, show that Amazon marketed its facial recognition tools to Orlando’s police department, providing tens of thousands of dollars of technology to the city at no cost, and shielding the Rekognition pilot with a mutual nondisclosure agreement that kept its details out of the public eye. 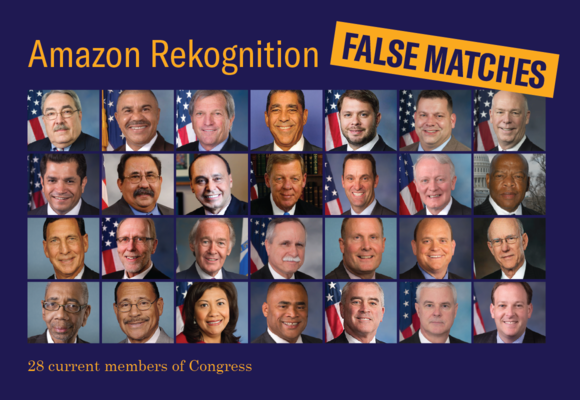 Amazon, where I work, is currently allowing police departments around the country to purchase its facial recognition product, Rekognition, and I and other employees demand that we stop immediately. 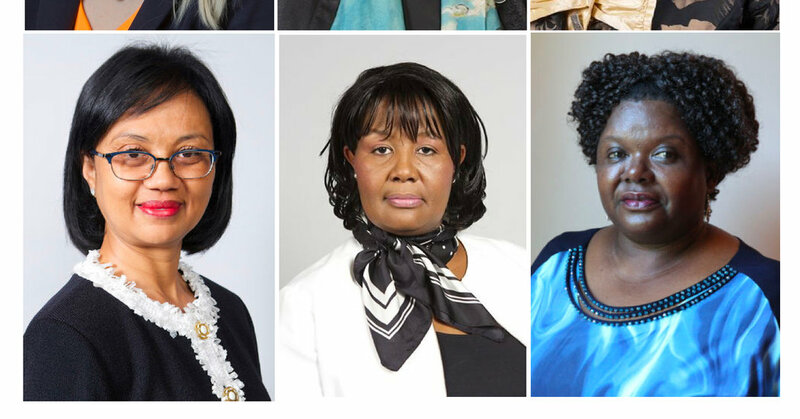 As Amazon rightly notes, this shows the critical importance of choosing appropriate confidence levels when deploying facial recognition systems – something that is rarely discussed.